I have some Photoshop files that have many images in them but we lost the original images on the computer and we need them back again. 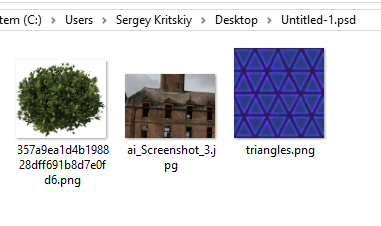 To extract all the images as JPEGS, I would have to manually double click each smart object and export to JPG. There are hundreds of these. Is there a script that can do this in a batch? I can't create an action to loop through all smart objects because there are many other types of smart objects that we DON'T need. Here you go. This will export all .png and .jpg embedded files to desktop.